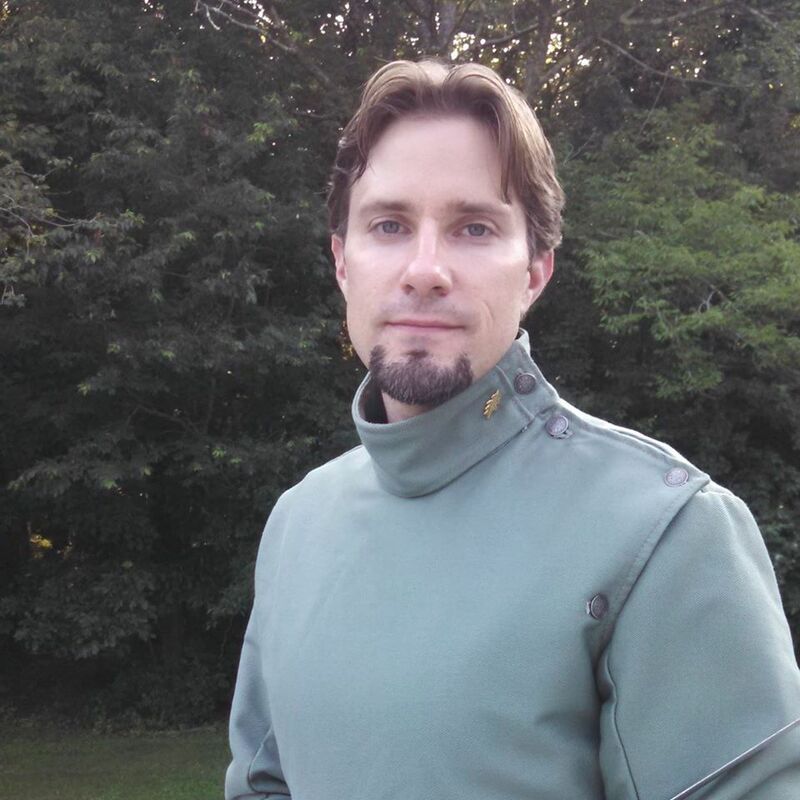 Jeremy has been studying and training historical fencing since 2006 at WSTR and has been a lead instructor at the club since early 2011. His background in classical and sport fencing – starting in 1997 as a competitor and later a coach at the University of Rochester and Weslyan University clubs – heavily influences the training pedagogy at WSTR. Training techniques in context is stressed, so that students learn both how to DO the technique and how to USE the techniques tactically in a fight. In addition to the teen and adult program at WSTR, Jeremy runs two youth groups at local schools, putting swords in the hands of kids as young as six.